Our M3x0.5 Thread Repair Inserts allows you to repair stripped and damaged threads in metal or create stronger threads in die cast or plastic parts. 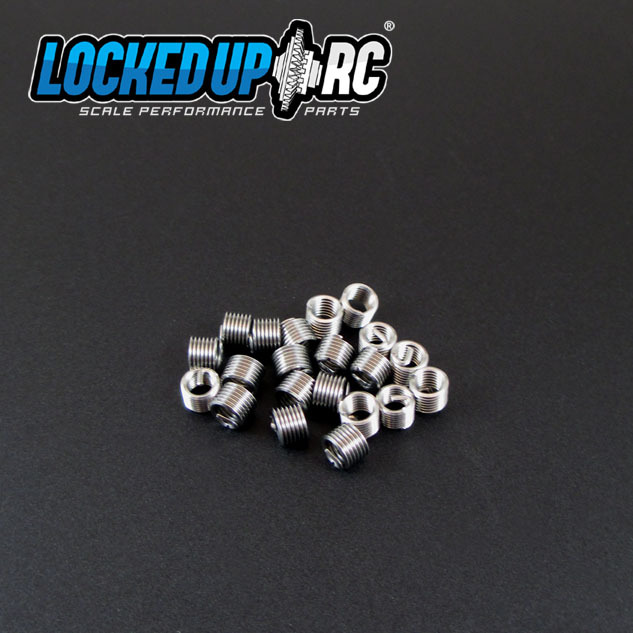 These Helical Screw Thread Inserts work with our M3x0.5 Thread Repair tools which are available as a kit or separately. The inserts stay in place due to coil tension which does not place unnecessary tension on the surrounding material. The inserts are vibration and impact resistant. Because they are made from stainless steel, they offer a wide temperature tolerance as well.